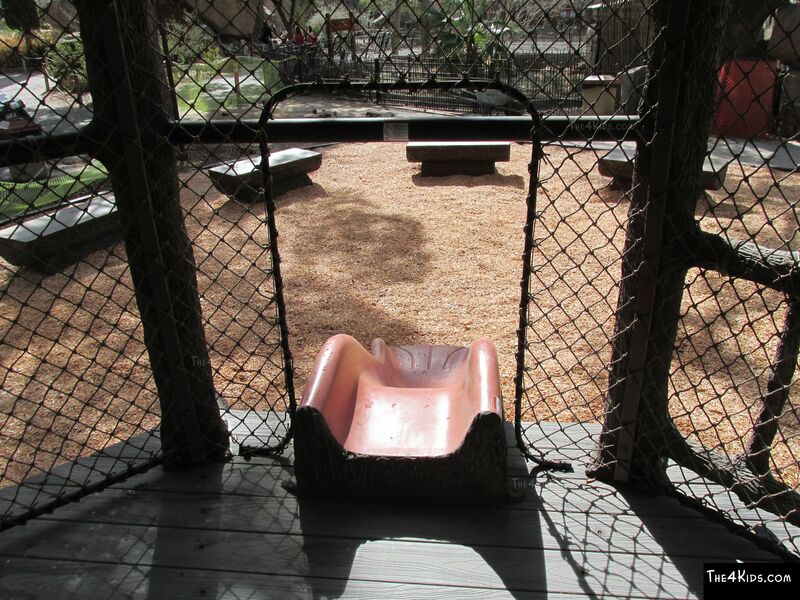 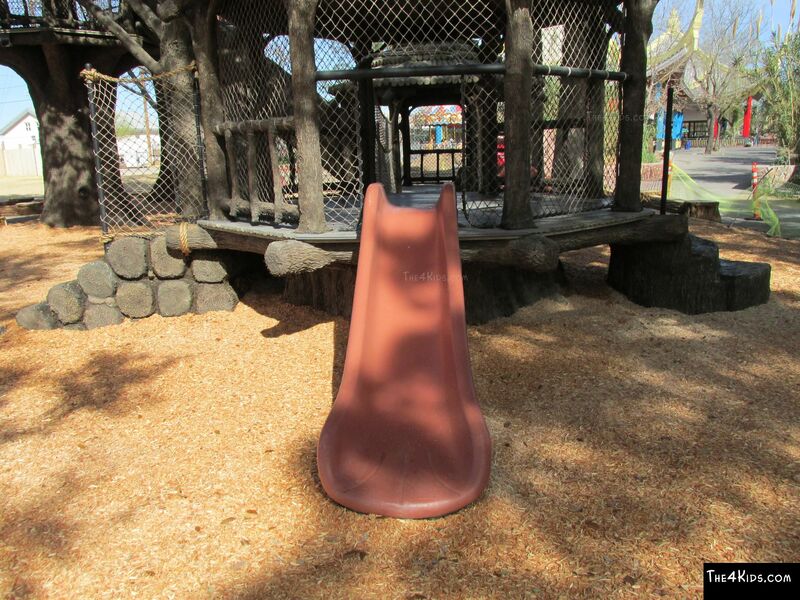 The Log Slide is much more than just a slide. 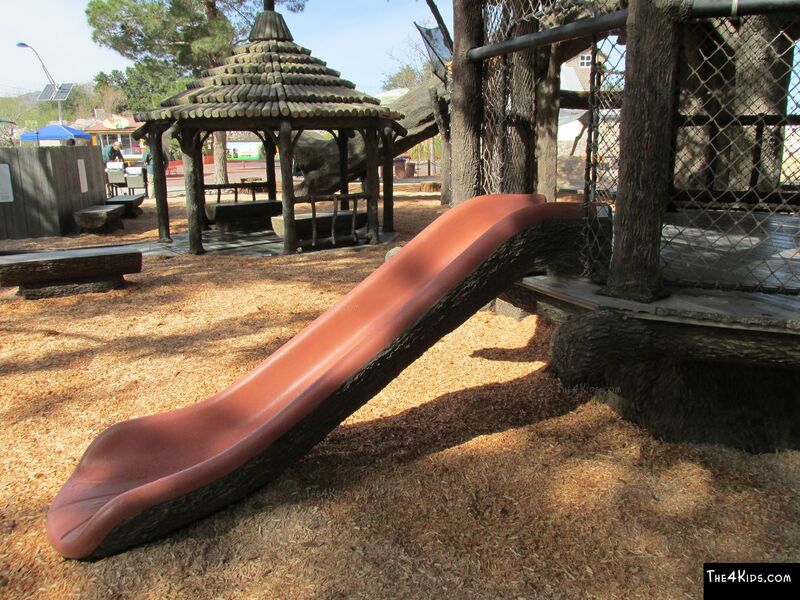 It's an exciting work of playground art that provides kids ages 2 to 5 with hours of fun in the park. 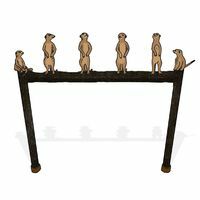 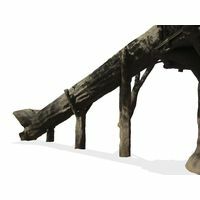 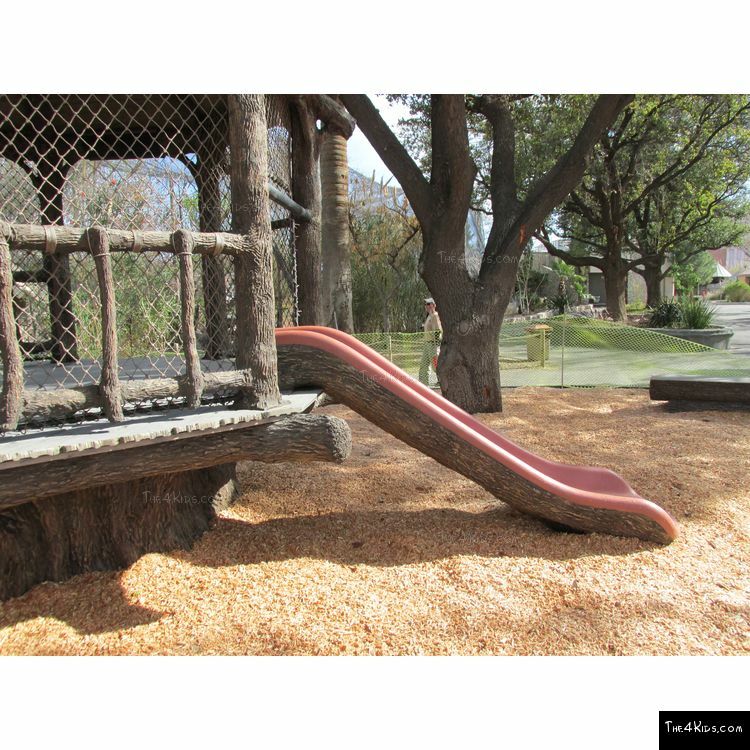 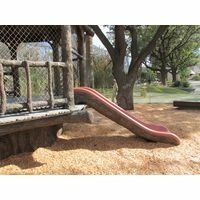 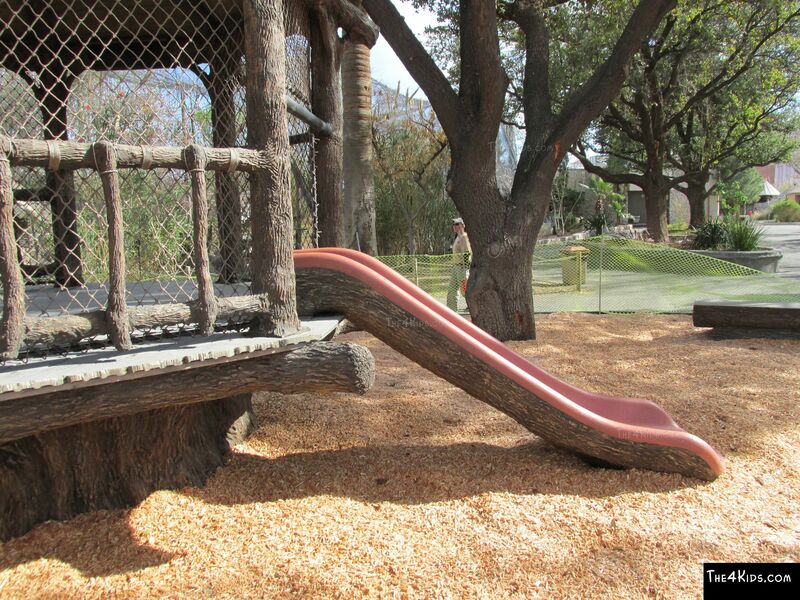 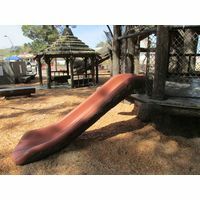 The Log Slide is a perfect fit for tree house themed playgrounds and parks, whether community or commercial, indoor or outdoor. 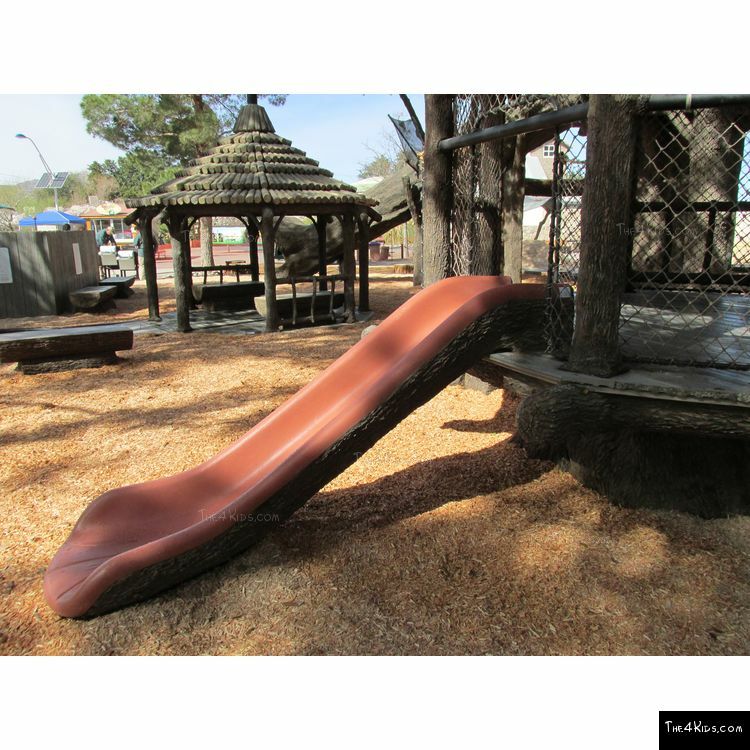 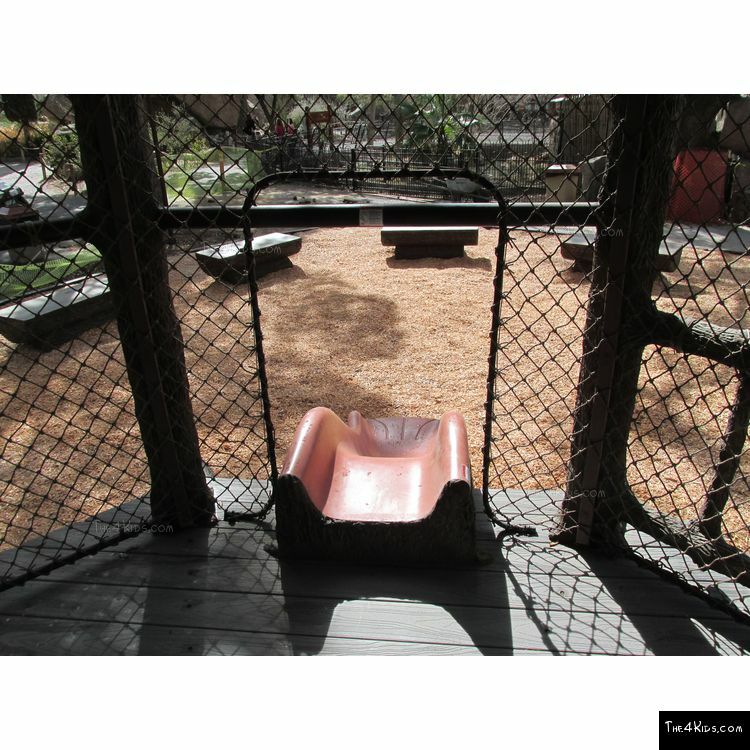 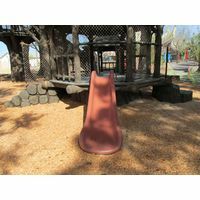 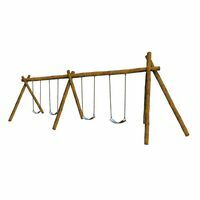 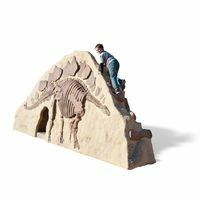 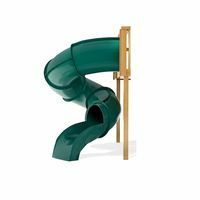 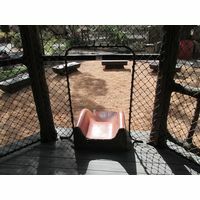 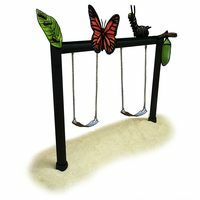 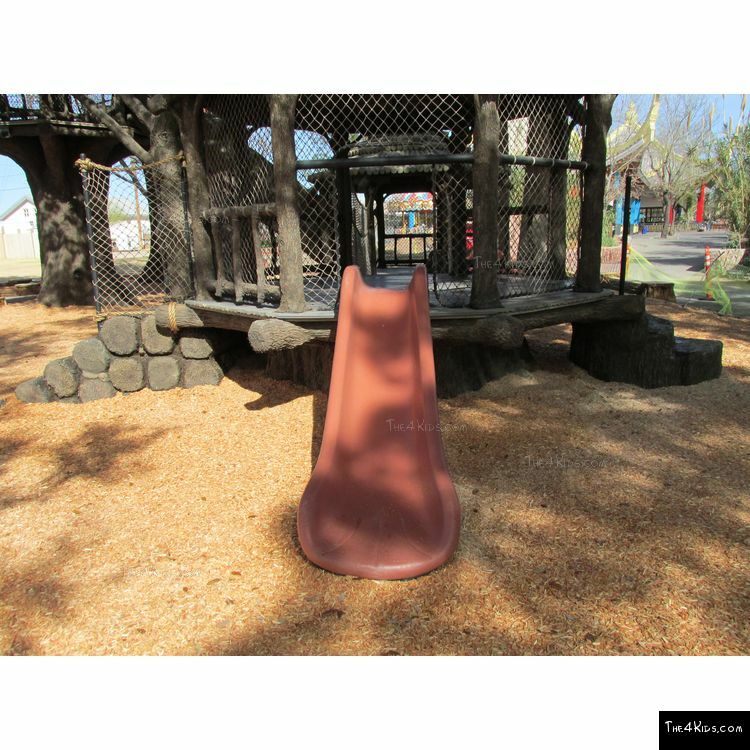 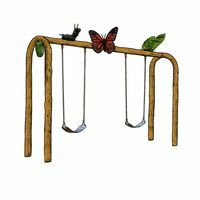 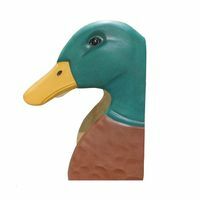 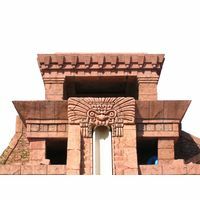 Constructed with glass fiber reinforced concrete, the slide is durable in all weather, virtually maintenance free and safe for kids. 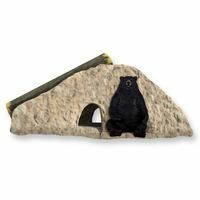 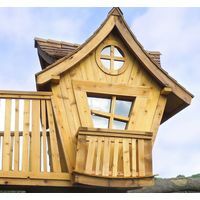 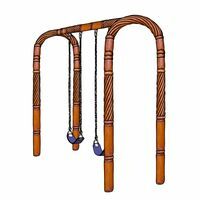 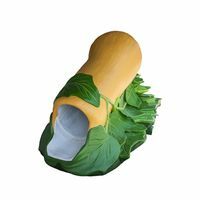 Realistic design and expert artistry makes the log slide an awesome adventure for tree house lovers, and what kid doesn't love tree houses? 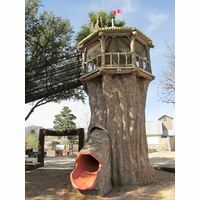 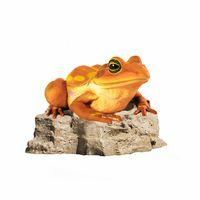 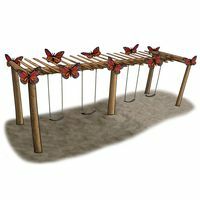 The 4 Kids was born out of a desire to create high quality, one-of-a-kind park shelters and play environments that effectively appeal to children's natural curiosity and imagination.